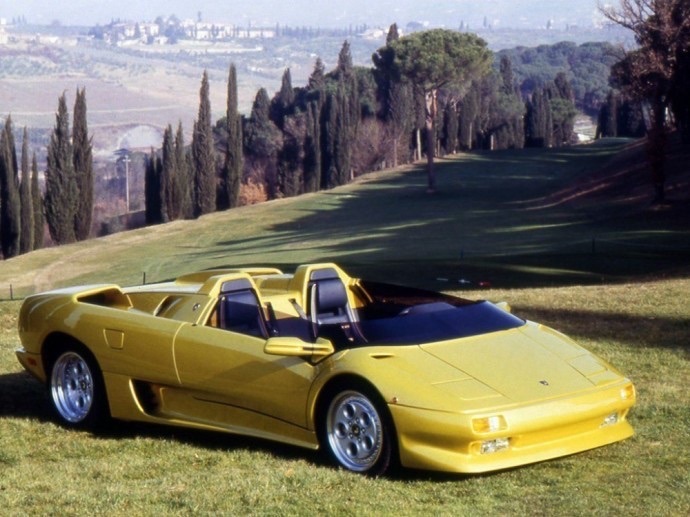 When Lamborghini brand executives came to Geneva International Motor Show in 1992, they did not lack any confidence. That is because in March of 1992 they debuted at the show with this particular Lamborghini Diablo roadster prototype. 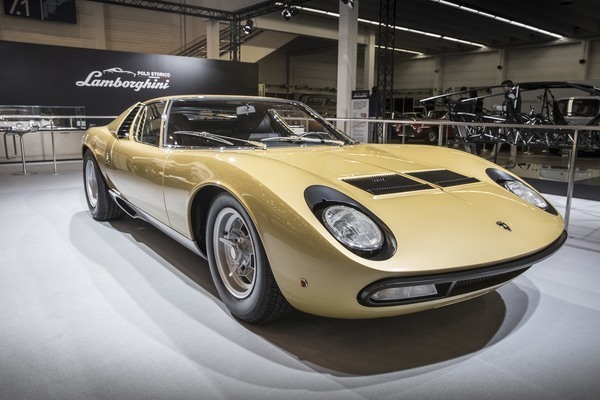 Currently, the industry considers Lamborghini as one of the leading supercar’s companies. However, if you dig into this their history, you’ll see that luck follows this brand every step it takes. Meanwhile, details about the company's profit and the return of investment for many years stood hidden. 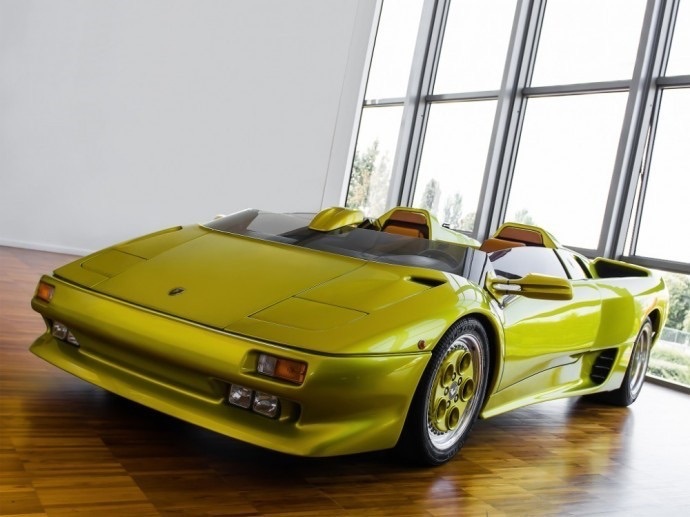 It had been prized only to a few specialists from Lamborghini HQ who worked in the finance department. The company went through the hands of many millionaires and big corporate CEOs. Nonetheless, they all eventually failed to bridle it. Almost no one managed to create a sustainable and effective management model. Behind the magnificent and thunderous-sounding models always stood the reaper, ready to seize all the company’s bank accounts at any time. The carmaker got into a similar situation in the early 90s’. 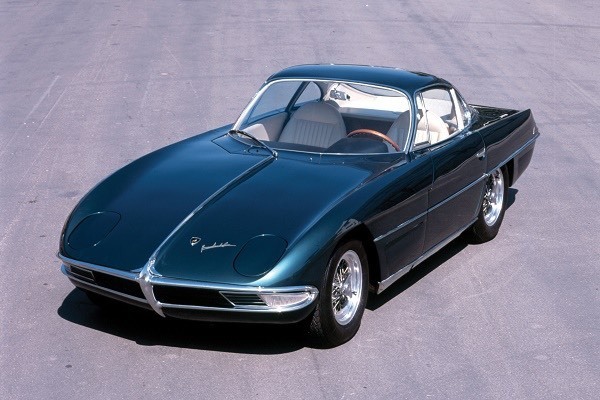 Then, it ended up being managed by suddenly a non-existent company Chrysler Corporation. Americans hoped to get substantial financial returns with minimal investments. The USA car concerns often adopt this business model, yet most of them inevitably get stuck. 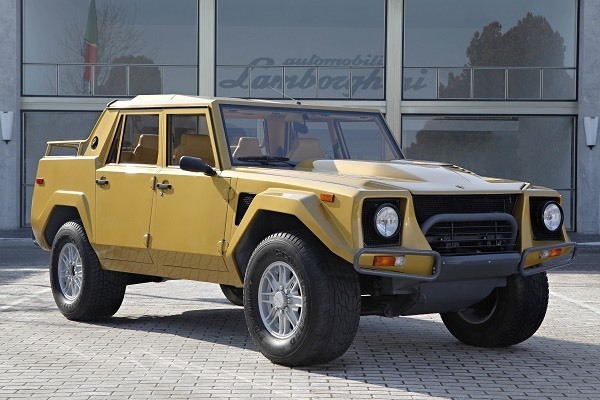 When Chrysler Corp took over Lamborghini in 1987, Italian car builder had three models in its possession: LM002, Jalpa, and Countach. 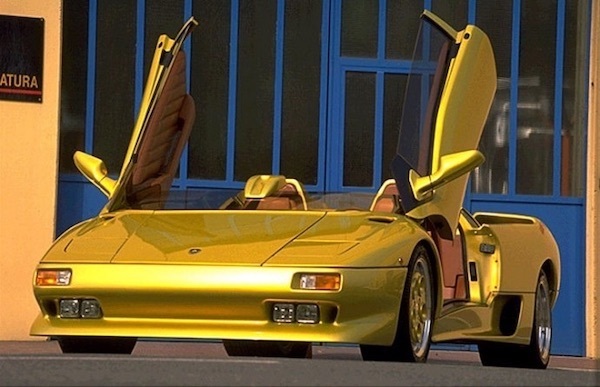 Only three years later, there was only one remaining - Diablo. Initial Diablo sales count did not satisfy the expectations of the brand’s executives. 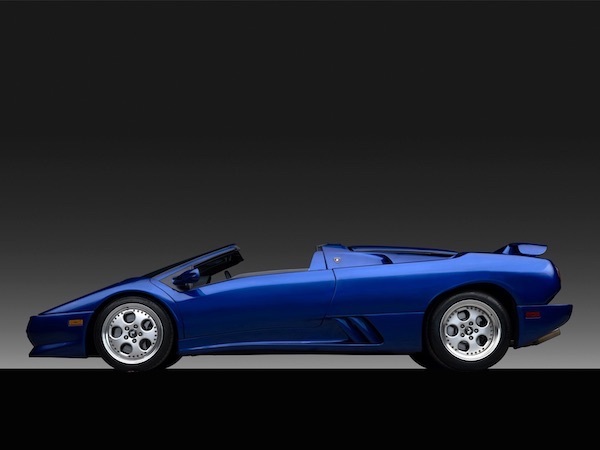 The situation prompted them to take the initiative and create a new, majestic version of a supercar - Diablo Roadster. The concept that debuted in 1992 had to show how Diablo could look like if it were a convertible. Elegant, loud and fit to roam on sunny California roads. Fantastic! 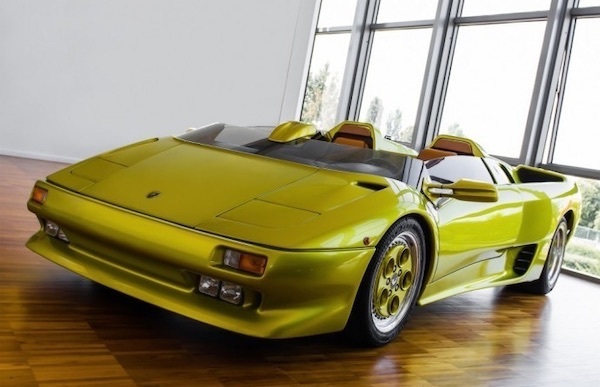 A car that received many praises went back to Lamborghini HQ and soon became a dust ball. 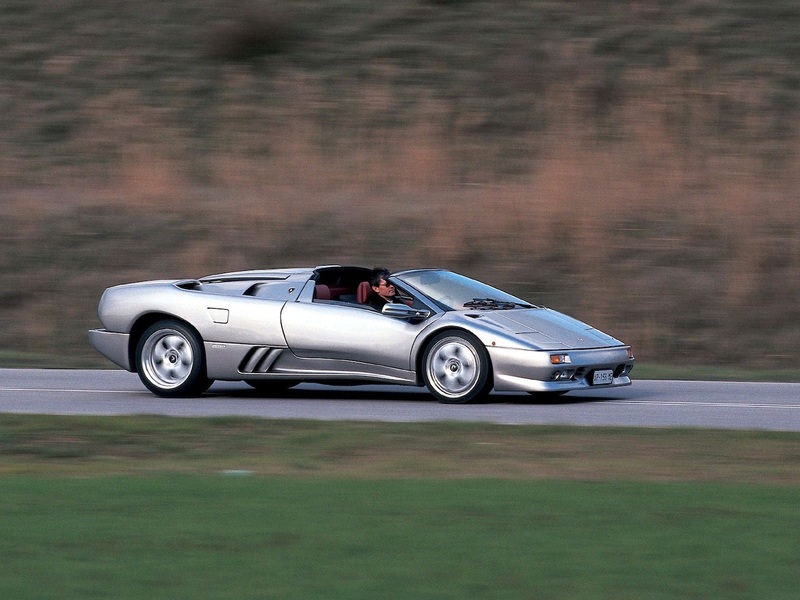 The company did not have enough funds to quickly and painlessly begin Diablo Roadster production. Truthfully, the whole process looked like a car that tries to drive while using a handbrake. It seems like you are moving, yet you feel like something is in the way. Auto decoration specialist Walter Koenig listened to industry’s request. 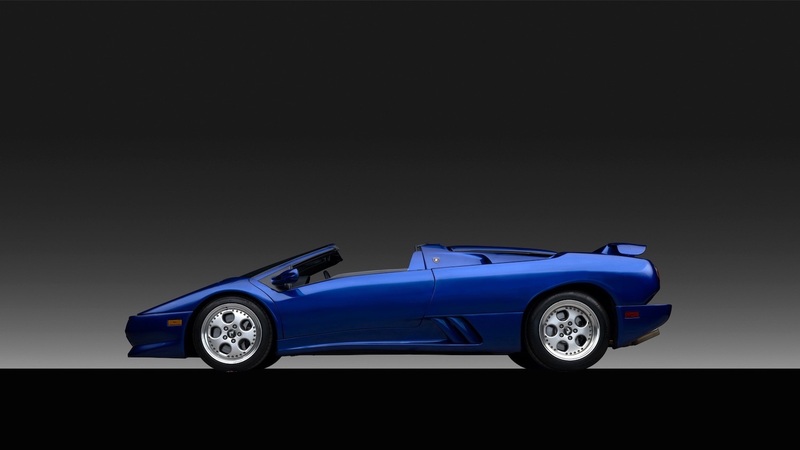 He took the initiative to remake a standard Diablo coupe model to a charming roadster, and later to Targa type bodywork. Improvements by Koenig specialists distinguished Diablo from others. Not only they gave it new bodywork parts but also added wildly whistling turbines together with a fuel-devouring 12-cylinder engine. 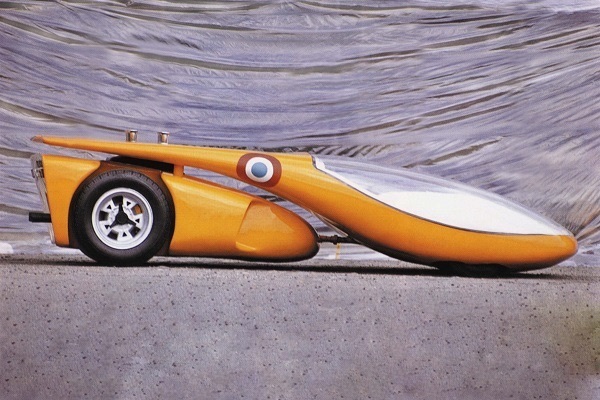 Back then, the standard model of 250,000 US Dollars had a 750 HP engine and a mechanical gearbox. And all that in a car that did not have a proper handling system and used extremely wide rear tires. 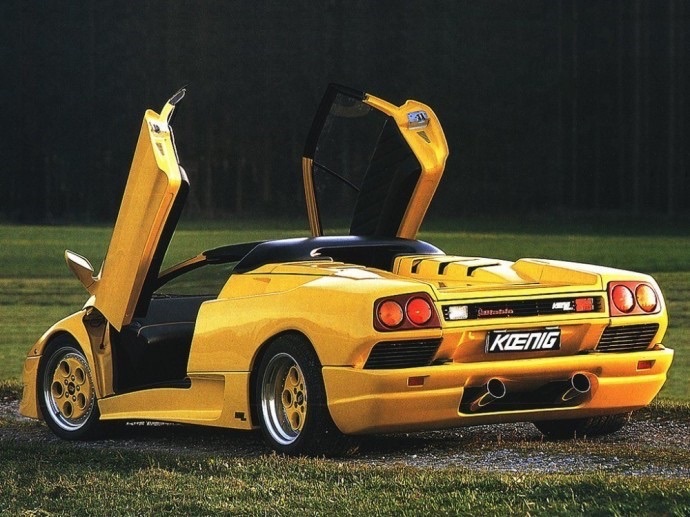 The project ended in 1995 when Lamborghini presented a new Diablo VT Roadster.